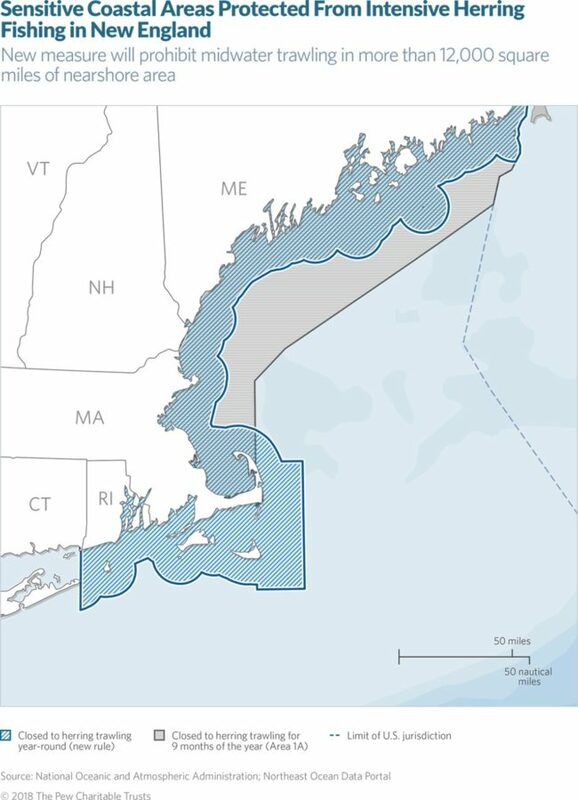 Earlier this week, the New England Fishery Management Council voted to create a buffer zone restricting industrial midwater trawling for herring within 12-miles along the coast of New England, with an additional 20-mile buffer around Cape Cod. 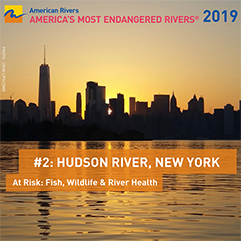 Additionally, a control rule was established to allow future catch limits to be adjusted to protect the role of herring in the Atlantic ecosystem, which will also help protect the ecosystem within the Hudson River Estuary. These changes from the New England Fishery Management Council will provide valuable protections to herring and other fish species. 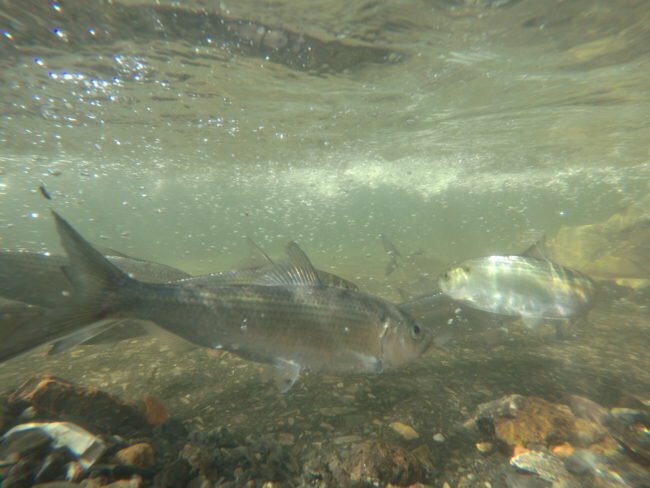 Forage fish like herring play a profoundly important role in the ecosystems and food-webs throughout the region, and these changes will complement the Hudson River’s signature species to sustainable levels.